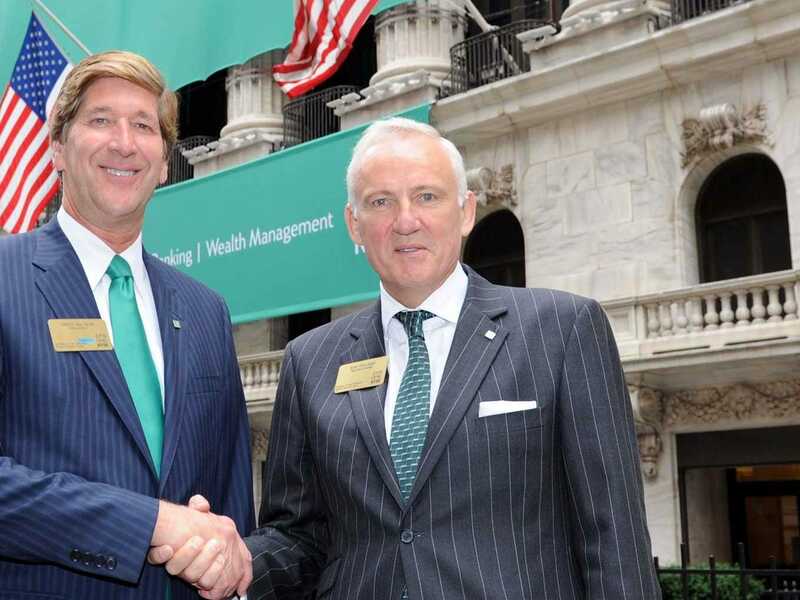 Rory Cullinan, right, with Bruce Van Saun, the CEO of Citizens Financial Group, in New York City in September. 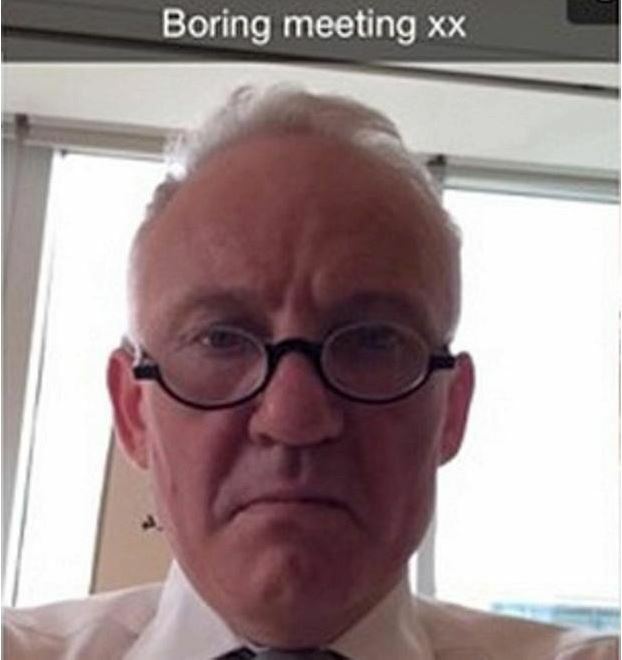 Snapchat may have cost Royal Bank of Scotland chairman Rory Cullinan his job. At the beginning of March, The Sun newspaper reported that Cullinan sent his 18-year-old daughter, Bridget, a series of messages from the Snapchat app, saying he was “bored” at work. Snapchat puts a time limit on how long recipients can view and download photos, videos, or messages, but Cullinan’s daughter took screengrabs on her phone and put them on the photo-sharing app Instagram.